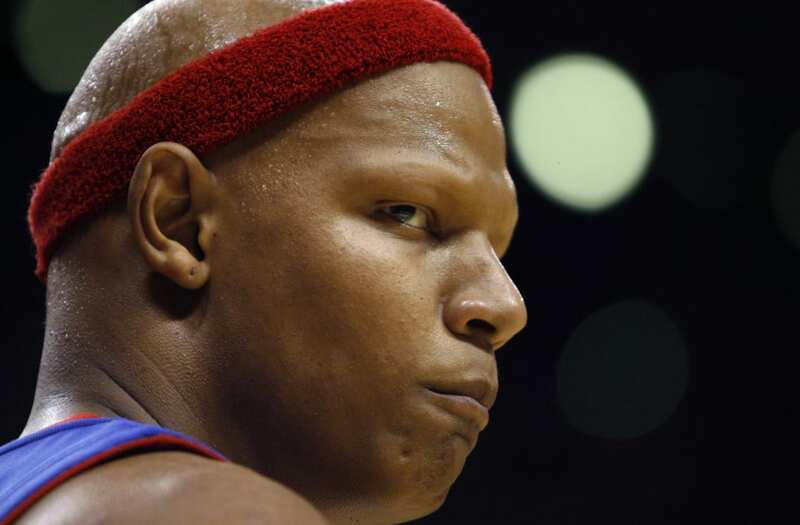 Former NBA veteran Charlie Villanueva can relate to the phrase “everything but the kitchen sink” right now. Burglars broke into Villanueva’s house Tuesday, and while they left the kitchen sink behind — we think — they took another unusual item. The thieves made off with Villanueva’s toilet. We screengrabbed the tweet to block out a NSFW word. You can probably figure out what it says. Just a few minutes prior to sending out the picture of his now toiletless bathroom, Villanueva said he called Dallas police to report him home had been burglarized. He said it had been two hours since he called and officers had yet to arrive. We don’t want to make light of Villanueva’s situation. Having your house broken into stinks. We wouldn’t wish it upon anyone. But we can’t help but wonder … who the heck steals a toilet? It must have taken time and it must have been heavy. Why did the thieves even bother? Is Charlie Villanueva’s toilet made out of gold or something? Are there priceless jewels attached to it? People of Dallas, take note. If someone offers to sell you a toilet they “found on the side of the road” tomorrow morning, don’t take that deal. We expect you wouldn’t anyway, but the occasional reminder never hurts.